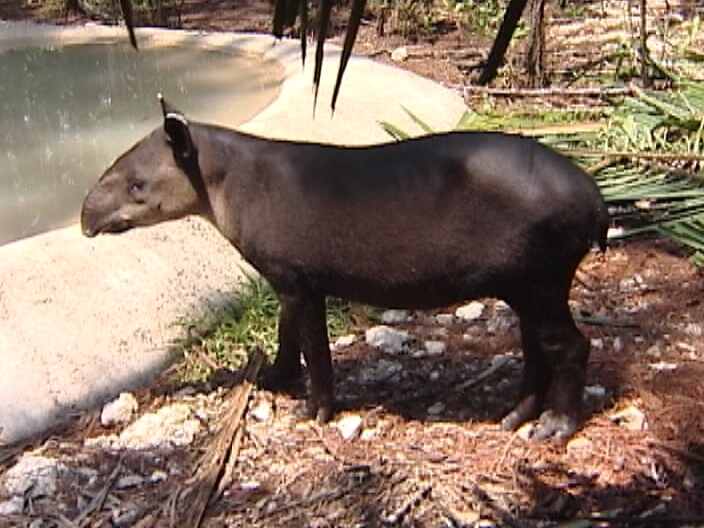 The tapir is the national animal of Belize and rightly so, because the jewel is home to the healthiest tapir population worldwide. 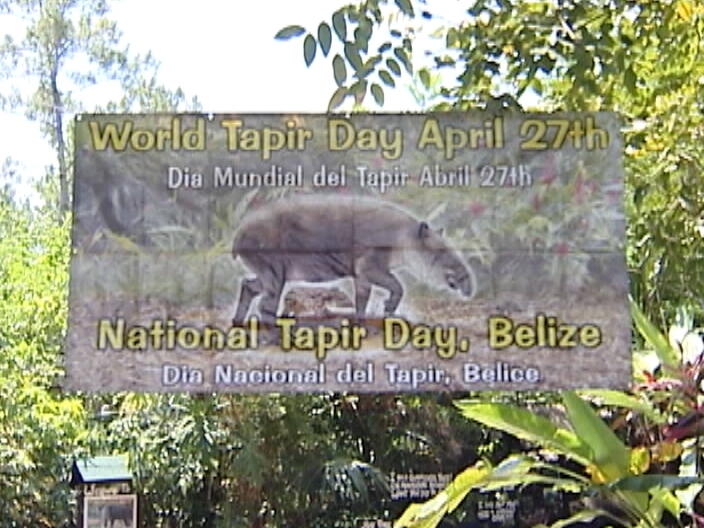 To celebrate that notable achievement, the Belize Zoo today held its annual celebration to honor the tapir. 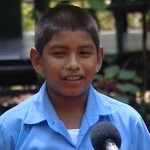 The center of attraction at the activities was the young mountain cow Fuego, in the spotlight more now since the passing of his famous predecessor April. 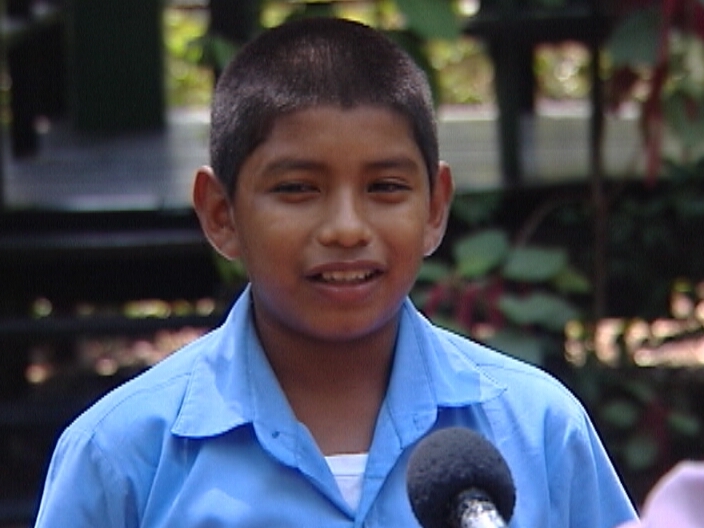 Schools from around the country were invited to be part of Fuego’s birthday party as a way to celebrate our wildlife. 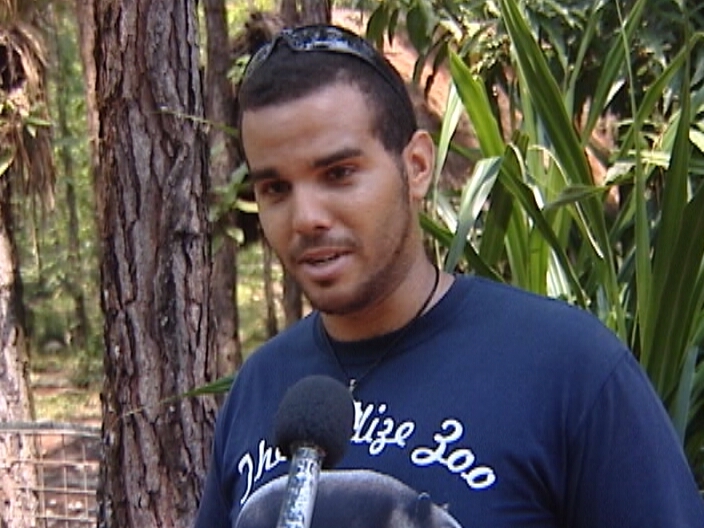 Duane Moody headed to the Belize Zoo today and has the story. 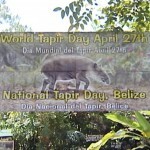 National Tapir Day is celebrated annually on April twenty-seventh. 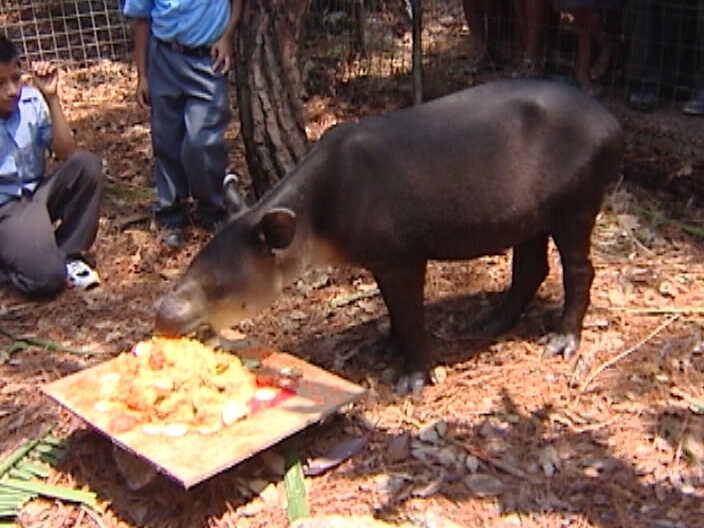 At the Belize Zoo, the occasion also marked the birthday of April, the tapir. But with her passing last November, a young mountain cow, Fuego, is taking up that mantle as tapir ambassador. 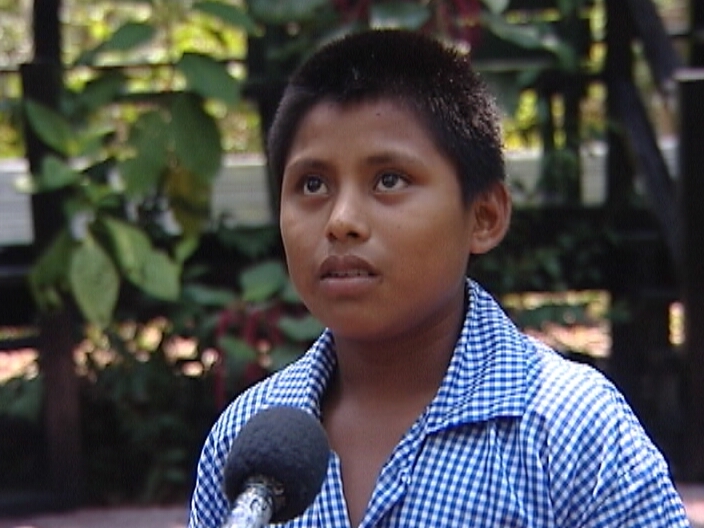 He celebrated his first birthday today and was treated with a cake and a birthday party with over two hundred primary school students. 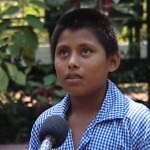 The annual event is organized to raise awareness. 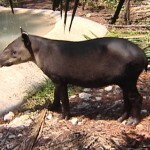 The last survey estimates the tapir population in Belize at around eight hundred, which by world standards is healthy when compared to other countries. 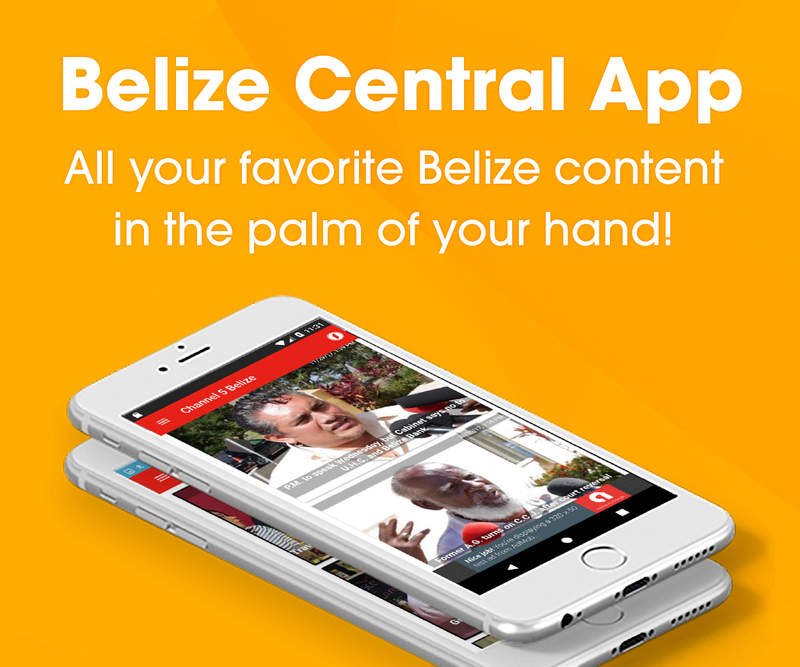 For persons from the south, however, it is not often that residents see these magnificent mammals and so several schools from Punta Gorda, among others from Belize City and Benque Viejo, were invited to join in the celebration. 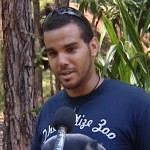 There are four species of tapir throughout the world and via an awareness campaign, Senior Environmental Educator, Jamal Andrewin-Bohn, says that the Belize Zoo has been working on reducing the number of traffic fatalities involving the national animal. Romain Virgo in concert for Agric Weekend!